Available in both certified Organic and Conventional, Shafi Gluco Chem offers a wide range of natural and functional food ingredients which include the Rice Syrups. 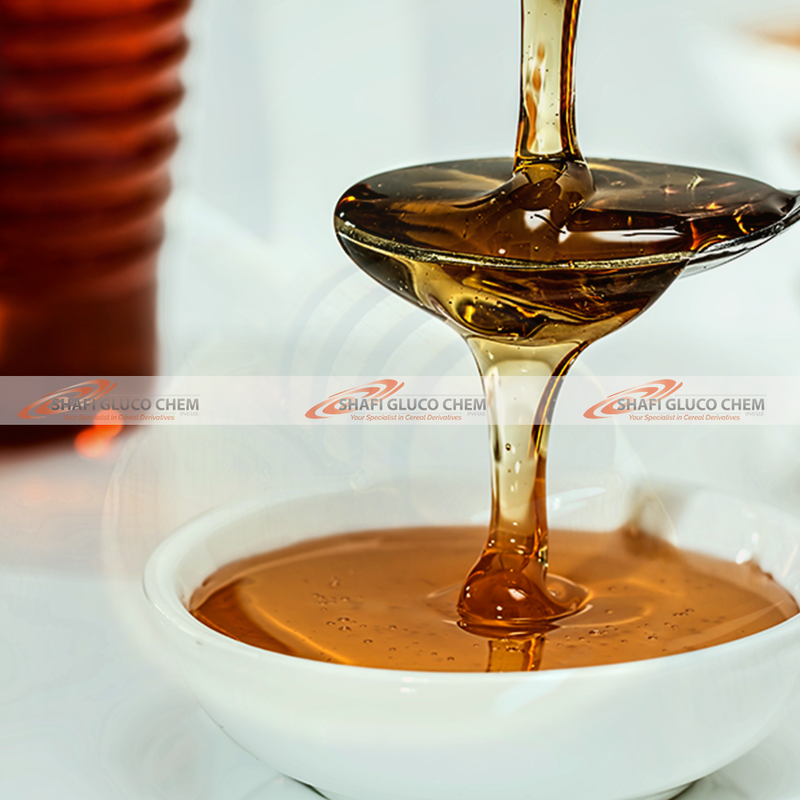 Brown Rice syrup is a light amber colored syrup, with a clean sweet flavor with light buttery and honey flavor notes. It is made from the enzymatic treatment of rice using GMO free natural enzymes which is filtered and concentrated to heavy syrup. It is a healthy alternative to refined sugar and is gluten-free, hypoallergenic. Our brown rice syrup is available from 20DE up to 70DE. Contact us for more information.